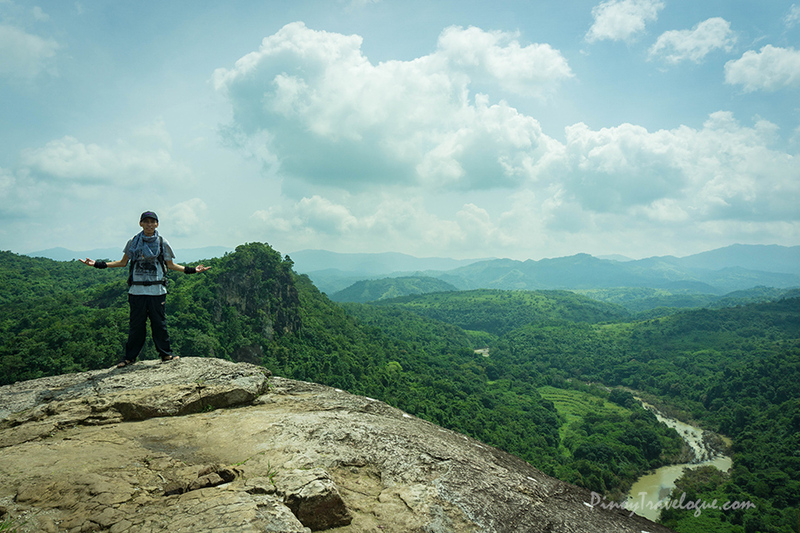 Bulacan may not be the go-to province when it comes to hiking, but in its tip most municipality nestles two hills that possess soothing environs and offers muscle pumping recreation. Mts. 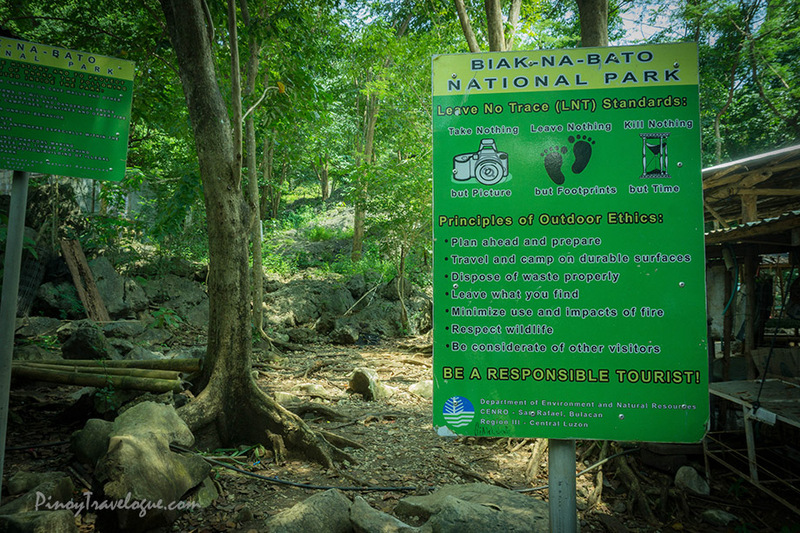 Manalmon and Gola — both elevate at less than 200 MASL — are part of Biak na Bato National Park, a thousand-acre protected area that's also once become a silent witness to the country's rich colonial history. Apart from hiking, guests can explore the three nearby caves, cross the Monkey Bridge, camp overnight, kayak, or just take a plunge on the Madlum River. With a handful of outdoor activities to do, this hike makes an action-packed day of adventure. Mts. 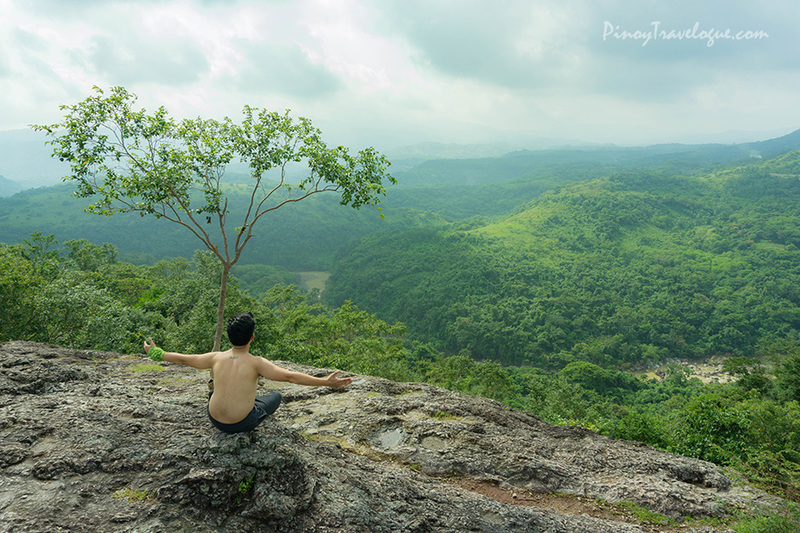 Manalmon and Gola, though has some trail parts that may drain your energy, are a perfect starting point for first-time hikers, and it's not that far from Metro Manila. Here's a quick travel guide. Take the bus bound for Cabanatuan at Five Star Bus terminal along EDSA Cubao; take the one that plies Bulacan route (not the one that passes by SCTEX). Tell the conductor to drop you off at Camias in San Miguel, Bulacan. You can also take Baliwag Transit or ES Transport buses. Take a tricycle going to the jump-off at the junction in Camias (CENTODA terminal). Tricycles back to Camias are readily available at the jump-off. In Camias, wait for the bus at the ES Transport terminal in the nearby gas station. 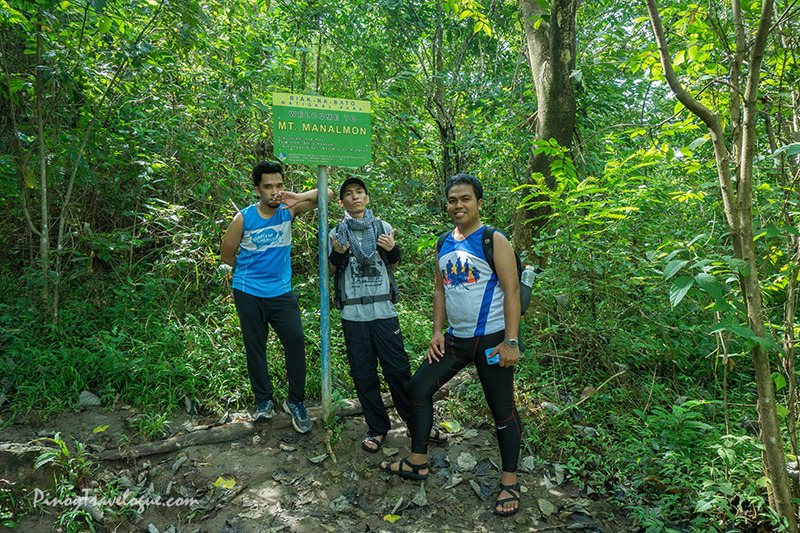 Hiking Manalmon, Gola or both; overnight camping is allowed. Spelunking. 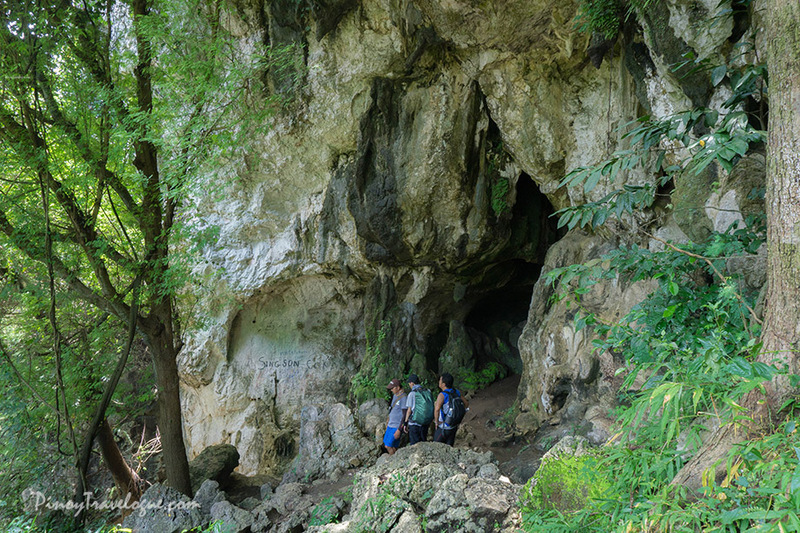 Three of the hundred caves of Biak na Bato National Park nestles around the vicinity — the two Bayukbok caves and Madlum cave — each navigable for around an hour or two. Swimming at Madlum River. Its waters are usually jade green but turns into a light muddy brown when it rained. No prior permit is needed for the hike. Walk-ins are welcome. Peak season is in summer, esp. during Holy Week, when hikers may need to fall in line to step upon Manalmon's summit for a limited time. Prepare your balls for a bit bumpy and shaky tricycle ride from Camias going to the jump-off point in Sitio Madlum. The path may soon be all concrete though, as they already started paving the road. 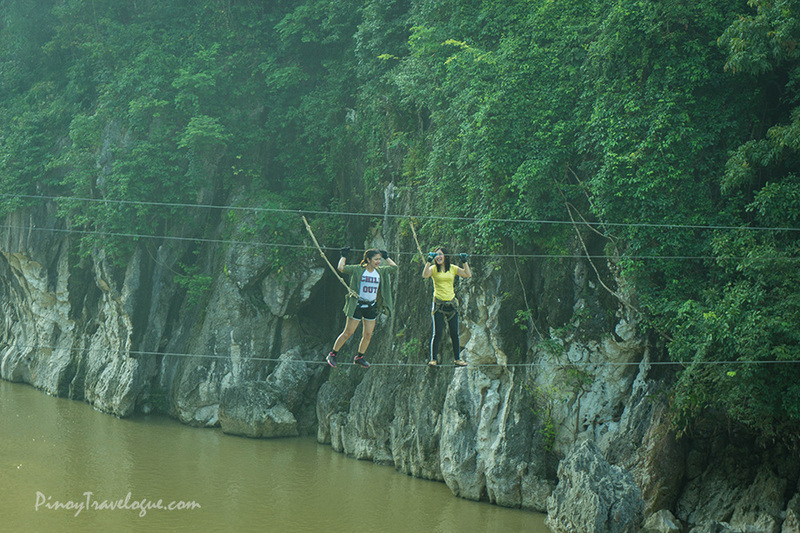 River crossings are part of this twin hike since Madlum River separates Manalmon and Gola. 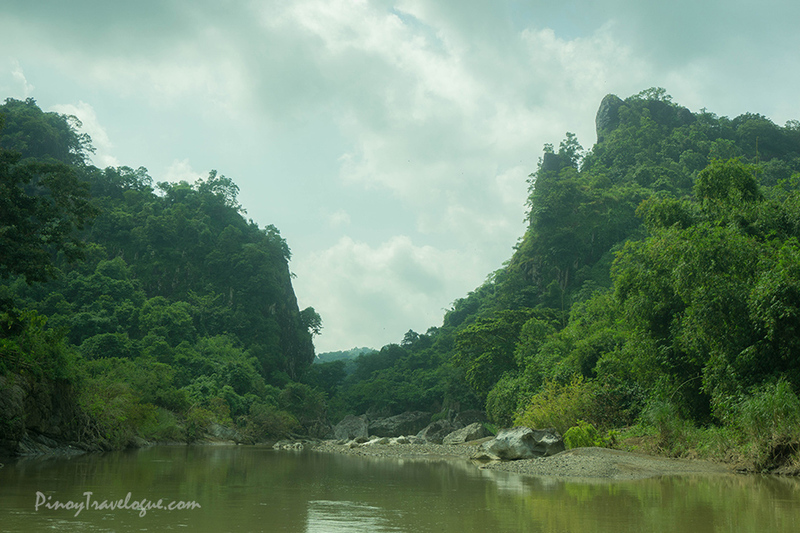 While in summer there'll be visible stones you may step upon, the water level may reach your groin come rainy season. The earlier the hike, the better. Both summits are rock surfaces that can get scorching hot when the sun's at its peak. Parking spaces, bathrooms and toilets, sari-sari stores, and eateries are available at the jump-off. If going on a day hike, you may ask the owners beforehand to cook lunch for you. Bring your own drinking water. Not only it will cost you less, it would also help reduce plastic waste as you don't have to buy bottled ones. Support local economy and don't forget your LNT principle.